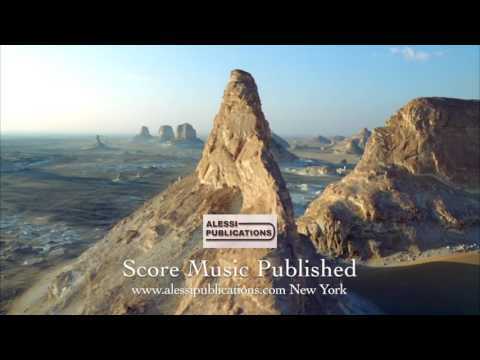 A solemn and sincere showing for trumpet and string orchestra, this piece demonstrates both sorrow and majesty. 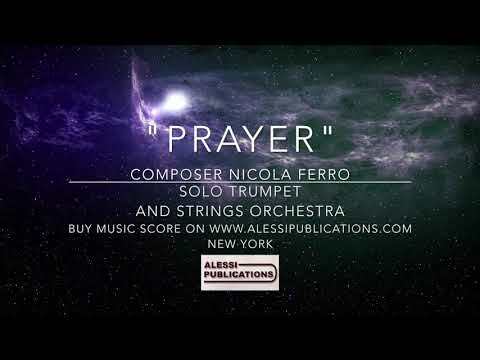 A stately, majestic work for solo trombone, trombone choir and extended percussion, this piece by Nicola Ferro captures the grandeur of our planet. Dedicated to Joseph Alessi.